You are most cordially invited to join us for a LIVE experience in the Phyllis A. Greer performance studio on Monday, December 4 from 7-9pm. 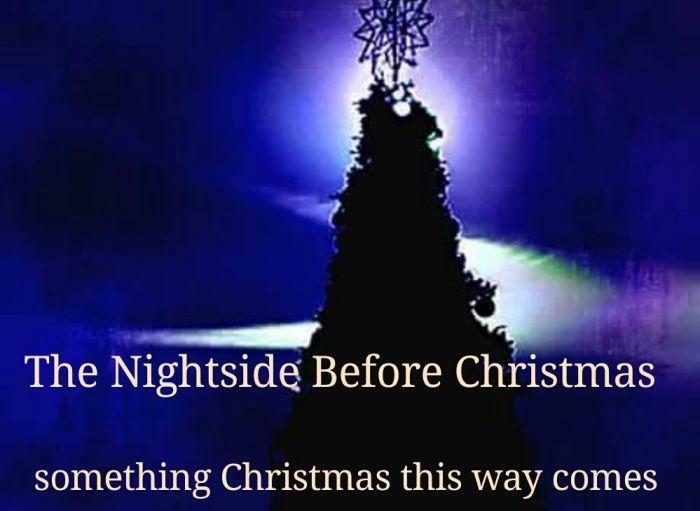 I hope you join us for the taping of our Christmas show to be aired on Christmas Eve during The Nightside with Andy O' which we will call "The Nightside Before Christmas" It will be live Poetry and JAZZ in celebration of the holiday. A Nightside of Christmas fun...wear your Christmas sweaters! Ugly or not all Christmas sweaters are beautiful. Thanks, I hope I see you there! Studio Club Members: Please contact Arvida arvida@kuvo.org to reserve seats for you and a guest.